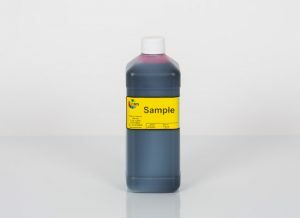 5191 Solvent CMS INK for Markem Imaje inkjet printers. 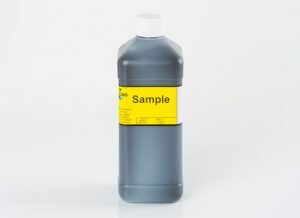 5191 Solvent, CMS Solvent for Markem Imaje inkjet printers. CMS proposes a 100% Compatible Solvent to Markem Imaje 5191. Our Solvent for Markem Imaje® inkjet printers has been fully tested to ensure performance and reliability in Markem Imaje inkjet printers. Our solvent formulations use only the highest quality raw materials. 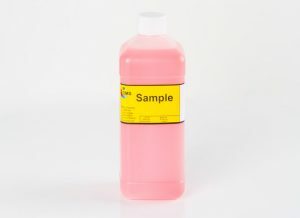 114.T519.021 is a Solvent, Pink in colour. Our solvent is supplied in bottles that fit directly onto the printers so there is no re-filling required. If you wish to purchase in bulk, this is also possible. 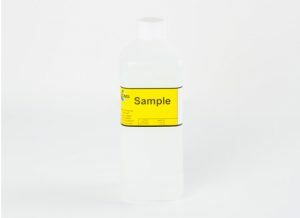 Each batch of solvent must pass quality control tests and full batch records are kept for full tracability.